We Can Help. We Buy Houses In Cincinnati (And Other OH Areas, Too). Get Cash For Your House, Regardless Of Its Condition. Check Here Now To Read About Our Process. We act fast! If you are a homeowner who wants to sell your house fast in Cincinnati… then we’re able to get you a quick, fair, all-cash offer, usually in less than a day. That unwanted and expensive house can sometimes be too much strain and cost, causing you stress and frustration. End the hardship and get your life back by letting The Trusted Home Buyer buy your house for cash. They close fast and even buy Cincinnati houses in as-is condition. Perhaps you’re upside down in your mortgage; maybe you’re moving across town or across the country and you want to sell quickly instead of leaving your house on the market; perhaps you’re going through the challenge of divorce or foreclosure and you just want to be done with the property; maybe the house is rented to bad tenants; perhaps you have repairs that are too expensive to complete. … whatever the situation, the home-buying professionals of The Trusted Home Buyer, led by founder Martin Boonzaayer, can help. Martin learned the value of hard work and helping others from his father, who immigrated to the US with just $40 in his pocket. Later, Martin applied those skills to become an Olympic athlete. Today, Martin helps homeowners who are frustrated and fed up with their real estate, and he puts cash in their hands to buy their houses from them. If you’re a homeowner with an unwanted house — whether you live in it, it’s rented, it’s vacant, or even if it’s uninhabitable, Martin and his team would like to give you a fair all-cash offer and close on the property at a time of your choosing. An agent may recommend that you spend money up-front to fix your house BEFORE they list it. Then you’ll have to wait while they list and show your house to prospective buyers. If they can find a buyer, then you’ll have to pay the agent’s commissions (sometimes thousands of dollars). All the money and the waiting, some homeowners realize they’re not really any farther ahead! Fortunately, there’s another way: you don’t have to list your home through an agent and hope that someone will buy. Instead, you can sell directly to a buyer! Skip to the head of the line and put cash in your pocket right away, knowing EXACTLY what you will get paid for the property… and choosing the date of closing yourself. If you’d prefer to skip the frustration and expense, get in touch with us — we want to buy your house from you and pay cash when you choose to close. Here’s how we work: At The Trusted Home Buyer, Martin and the team want to serve homeowners with honesty and integrity. We’re focused on helping you to you solve your real estate problems! Here’s how we can work together: just fill out the form below with the details about your property. We’ll get in touch with you and we’ll be able to provide you with a cash offer on your house in as little as 1 day! You just tell us when you want to close and we’ll take care of the rest. (And because our offer is a NO OBLIGATION offer, it doesn’t hurt to hear what we’ll offer before you decide how to sell). At The Trusted Home Buyer, we want to make YOUR life easier by taking your real estate problem off your mind (and we’ll pay you a fast, fair, honest price for your house). 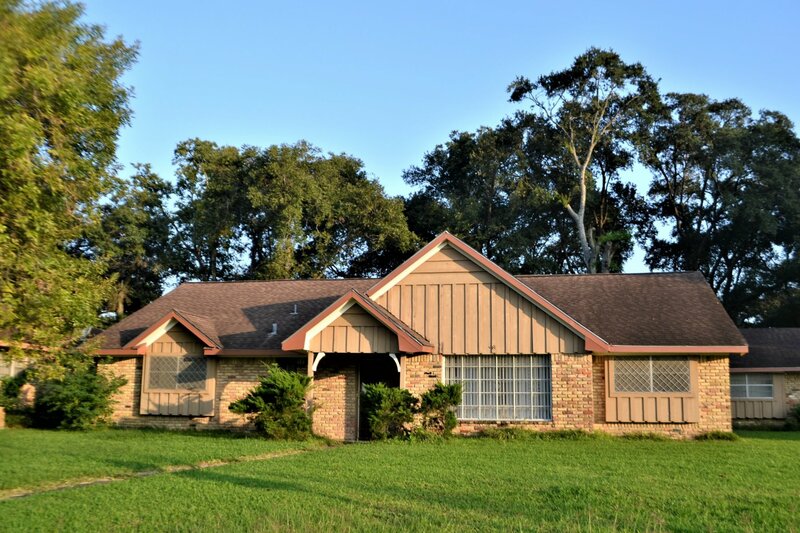 We buy Arizona and Michigan houses in ANY CONDITION! We pay CASH and you will not pay any commissions, agents, or fees. Put your address and email below to get a fair no-obligation offer. We love helping property owners no matter what situation they’re in. Foreclosure? Probate? Divorce? Bad Tenants? We’ll work with you. We buy houses in Cincinnati and surrounding areas and pay a fair cash price, fast. If you’re too busy to sell your house the traditional way, or if you don’t want the hassle and expense of cleaning up and fixing up your property to put it on the market, just tell us about your Cincinnati house and sell your house fast for cash. Fill out the form or simply call us at 866-488-9923 to talk to Martin and the team. Sell My House Grandville MI!